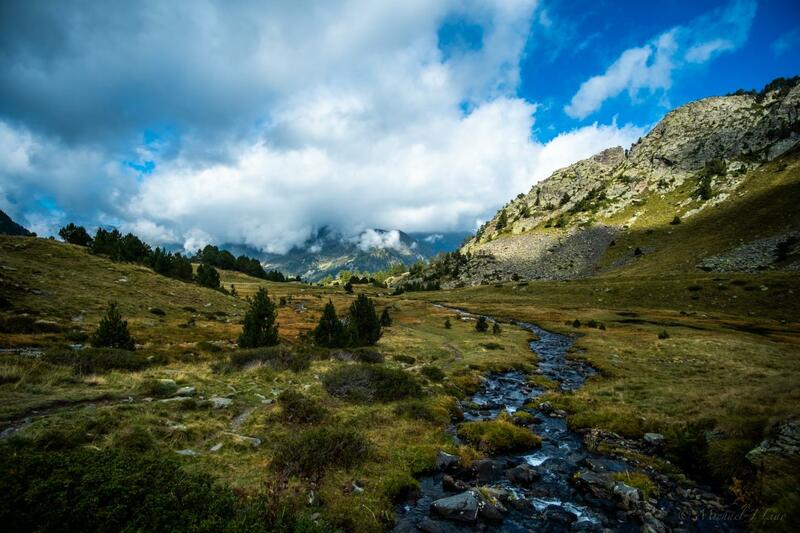 Discover the Pyrenees with weekly excursions that are catered exclusively for you. Our expert guides will take you through some of the most breath-taking National and Natural Parks and introduce you to the many historical monuments of the area. You will enjoy the buena onda – good vibes – of Spanish culture while dining on the region’s irresistible cuisine and wines. At night, take a rest from your day in one of our lovely and accommodating hotels. With quality and exclusivity in our small groups, you will find it easy to relax and savour your holiday. Pyrenees Travels consists of a team of people with a strong sense of commitment and a common goal of sharing it with others. It is through our love and passion for the Spanish Pyrenees that we have created these exclusive trips.